Branson is one of the most visited vacation destinations in the Ozark region that offers great fun and famous comedy shows. Many of the most entertaining shows in Branson feature some of the funniest performers and comedians that are sure to astound audiences of all ages. No matter what style of entertainment you like to watch, there is always a show in Branson that will suit your tastes. If you are a fun of comedy, this is your chance to see the legendary Jay Leno at the Welk Resort Theatre in Branson on November 3, 2017 from 8:00 to 9:30 pm (CST). This internationally celebrated comedian will be gracing Branson stage and brings his fantastic material and personality with him. 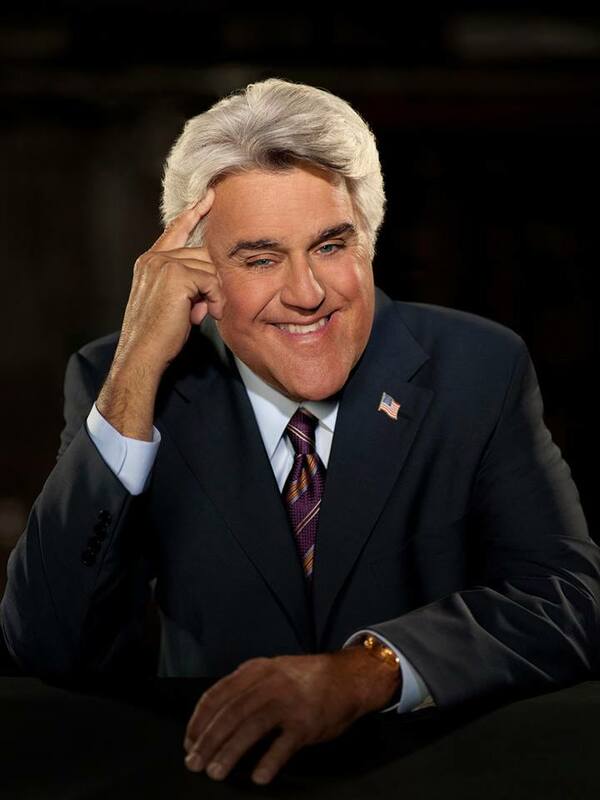 Join Jay Leno as he entertains and amazes audiences with his unique brand of wit, humor and charm. You’ll surely be moved to the edge of your seat as he delivers the comedy that has made him an iconic television presence. His one-night performance will have you rolling on the aisle with laughter. With so many years of experience in comedy show and an unforgettable personality, seeing Jay Leno Live in Branson is definitely one of the most hilarious comedy shows in Branson not to be missed. On television, Jay Leno has appeared as himself on dozens of shows, including “Hannah Montana,” “The Muppets,” “Last Man Standing,” “The Osbournes,” “The West Thing,” “Sesame Street,” “Scrubs,” and “Baywatch,” as well as “The Simpsons,” an animated version of himself on television. This famous comedy show in Branson with bring you a night of laughters as Jay Leno entertains you with his unique brand of wit, humor and charm.